One of the best values in River Falls, one of Potomac's most coveted communities w/popular neighborhood swim/tennis club! Come n get it! Quick possession possible! 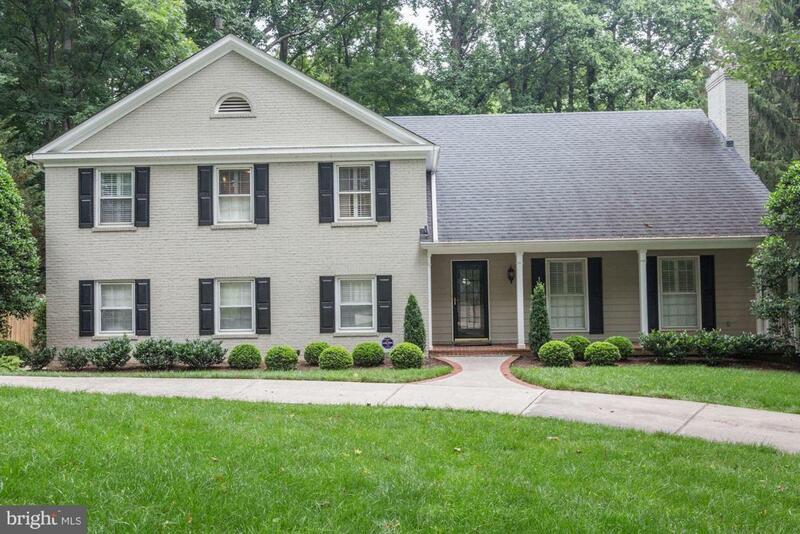 Fully renovated Gosnell colonial in picture perfect condition. 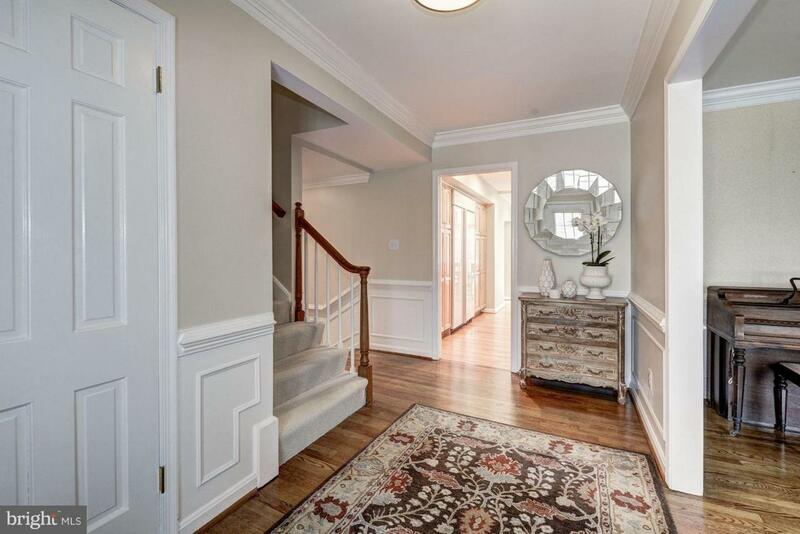 Updated Kitchen w/Ctr Island, Sunroom addition, gorgeous Family Rm w/Custom Built-Ins, Stone Fireplace. 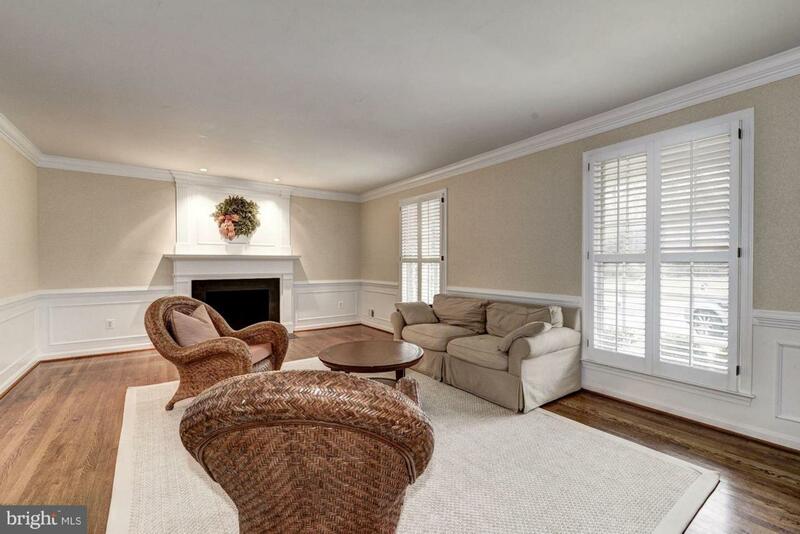 MBR w/private study; renovated Master Bath with double vanities, tub & shower. 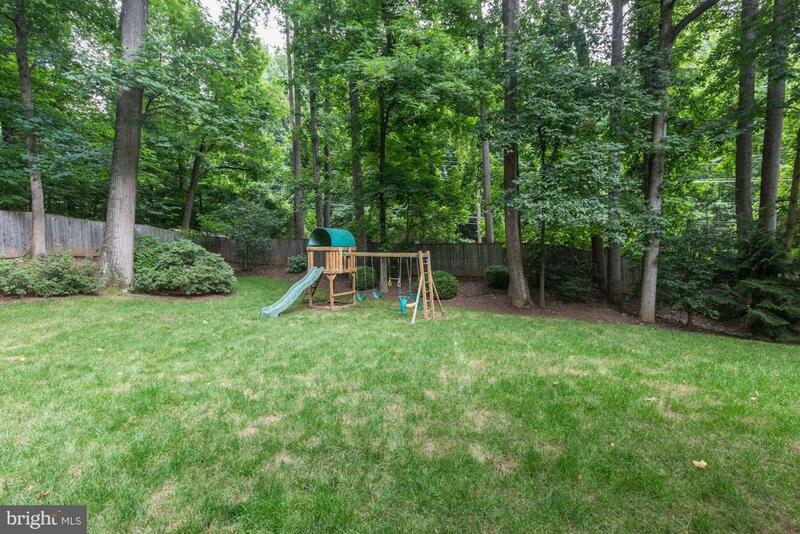 Level lot w/play space, deck and patio! Active community with big, fun swim and tennis teams, summer "Camp River Falls", helpful listserv, RiverFallsChat & more!! Easy access to C&O Canal, bike to Georgetown, climb Billy Goat Trail, kayak on the Potomac River. Carderock, Pyle and Whitman schools. Convenient to the Clara Barton Parkway, I-495 and I-270 and both area airports - Washington Regan and Dulles International! The best of everything is right here! Don't miss this one! !